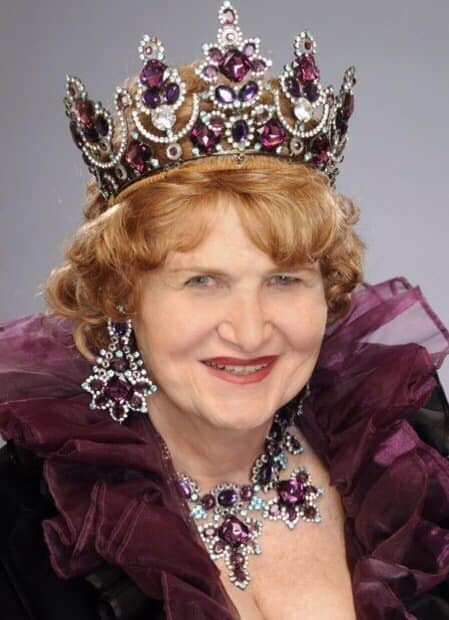 It is with profound sadness that we share the news of the passing of Princess Royale Barbra “Babs” Siperstein on February 3, after a long battle with cancer. 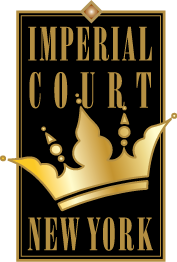 Babs was a long time member of the Imperial Court Of New York. Babs has been an activist on LGBTQ+ issues for decades. Babs was also very active in politics, becoming the first transgender member of the Democratic National Committee. Last Fall, the State Of New Jersey honored Babs by naming the new gender-neutral birth certificate law as the Babs Siperstein Law. The law became effective two days ago, Feb. 1, 2019. Shiva begins immediately after the cemetery service until 8:00 pm (location to be provided). Additional Shiva will be held on Thursday February 7th Noon until 8:00 pm, Friday February 8th Noon until 4:00 pm, Saturday February 9th 5:00 pm – 8:00 pm, and Sunday February 10th from Noon until 4:00 pm.